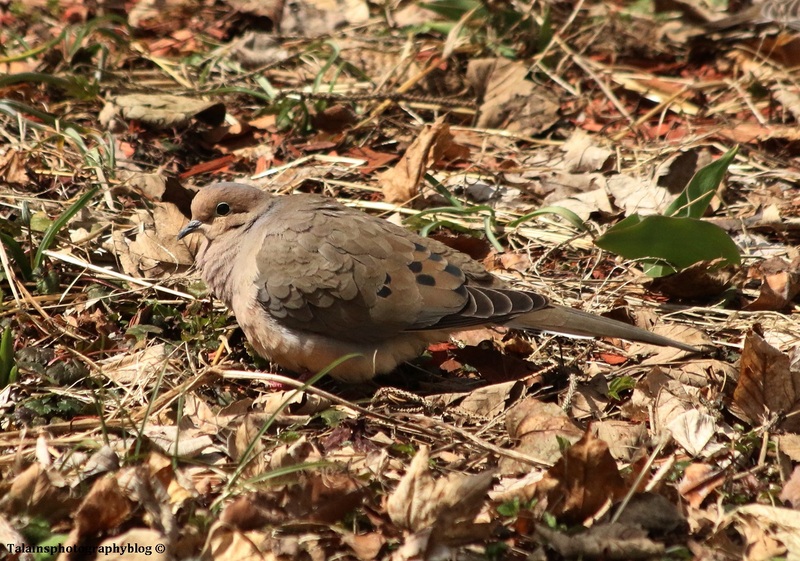 1 A Mourning Dove sunbathing in the back yard. 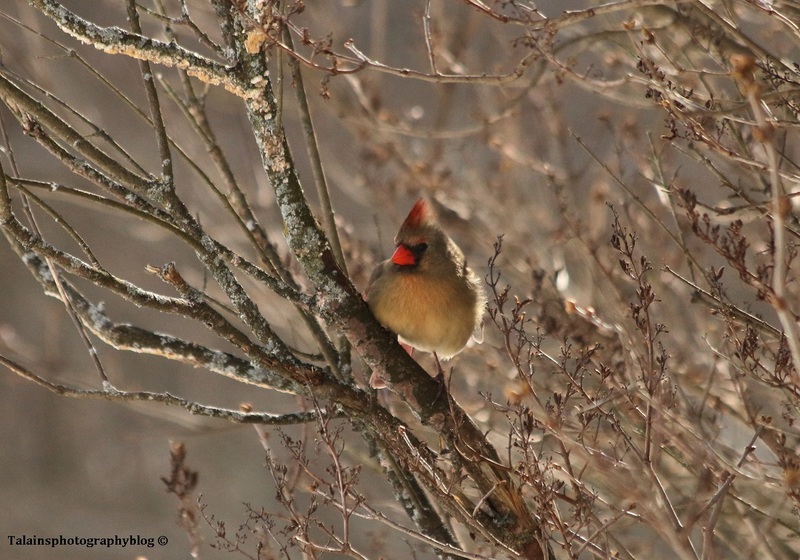 1 A Female Northern Cardinal that was up to the farm 3/4. 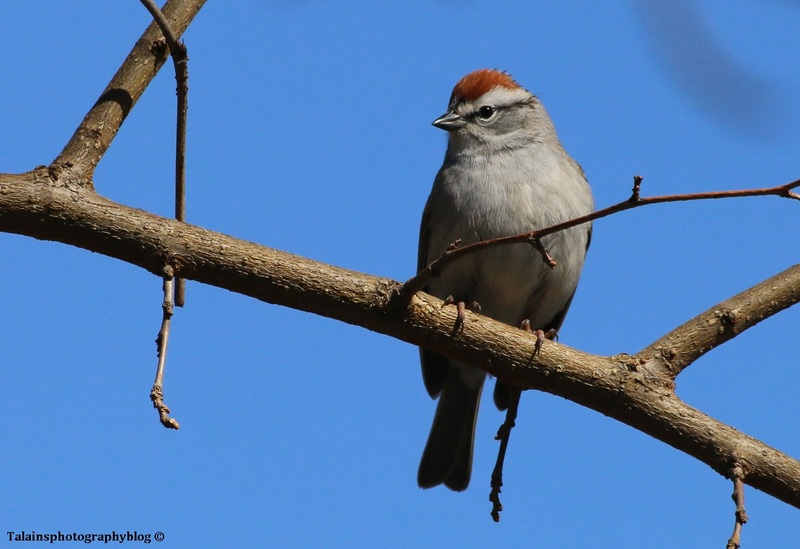 5 A picture of a Chipping Sparrow that I took this past weekend at our house, 4/22.